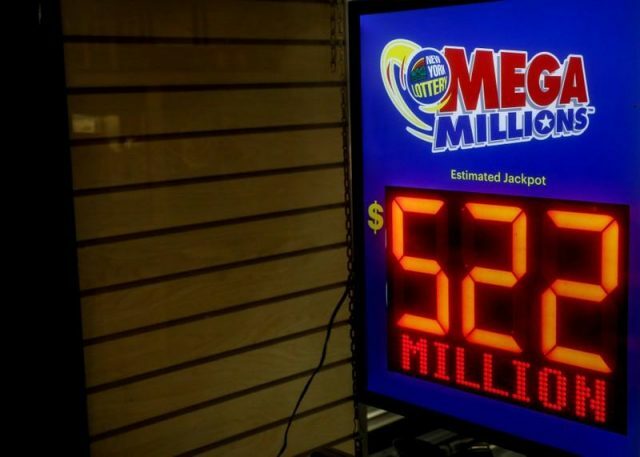 At least one lottery fan will wake up significantly richer on Wednesday after they purchased the only winning U.S. Mega Millions ticket, worth $522 million, in Tuesday’s draw. The winning numbers of 1-2-4-19-29, plus a Powerball of 20, were worth the fifth largest payout in the game’s history following 22 consecutive failed draws. The only ticket to match all six numbers was sold in San Jose, California at Ernie’s Liquors, the state’s lottery said on Twitter. “I’m still digesting what happened,” the 65-year-old store owner told the Mercury News newspaper.